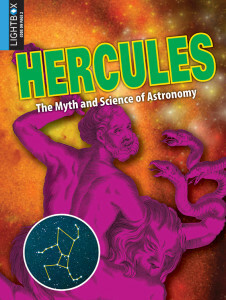 This book about the Hercules constellation is part of The Myth and Science of Astronomy series. The study of the night sky is called astronomy. Groups of stars are called constellations. They can be seen after sunset and before sunrise. Civilizations in the Middle East were naming stars more than 4,000 years ago. The signs of the zodiac were first named around 3000 BC. 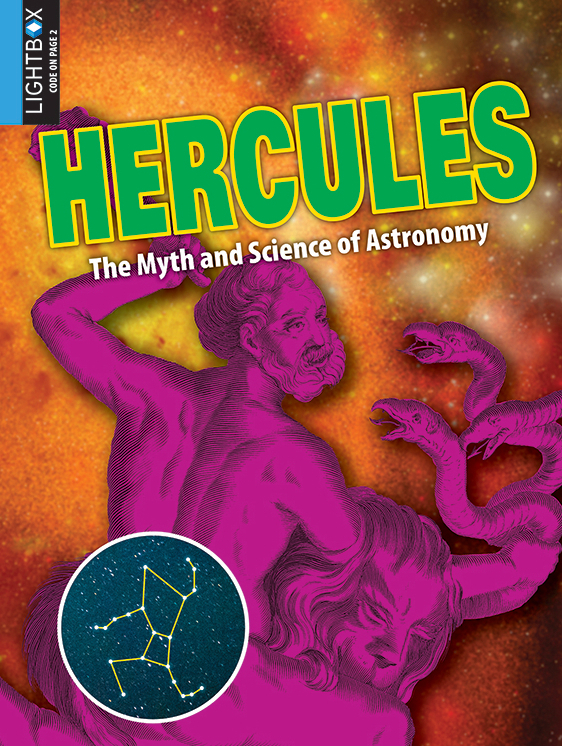 Constellations can be found by using a star chart or map of the sky. Many of the charts created by astronomers long ago were the basis for modern maps of the sky. Telescopes were first used to study the stars in the early seventeenth century. Today, astronomers use very powerful telescopes to study constellations in great detail.